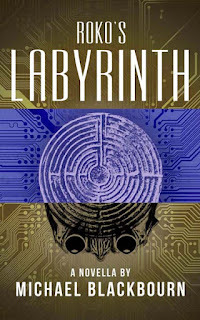 My SciFi novella Roko's Labyrinth is free on Amazon Kindle or Kindle Unlimited on December 16th, 17th, and 18th. 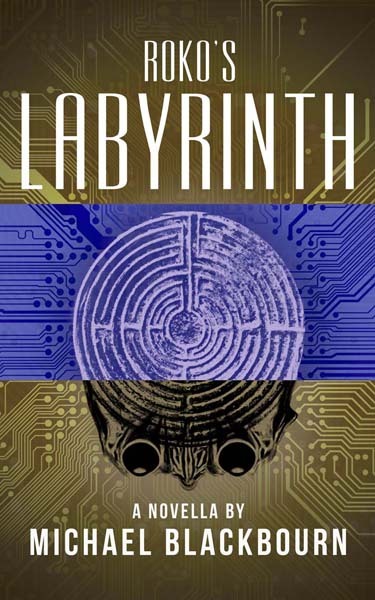 The story is set in a broken world, a post-AI time when the struggle for who will control the future, the machines or humankind will be decided by an unlikely hero. The Kindle app works on all devices and it's a great help to indie authors to climb the Amazon charts with free downloads. Please grab a copy and tell your friends. Or I'll tell Santa on you.